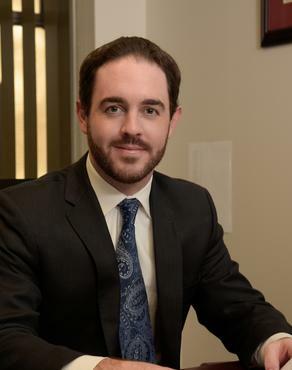 Attorney Thomas Dolan received a Bachelor of Arts in Public Policy and Law and French Language and Literature, with honors, from Trinity College in 2008. He graduated with a Juris Doctor from Boston College Law School in 2011 where he concentrated in Corporate Law, Intellectual Property Law, and Criminal Law. Upon graduation from law school, Mr. Dolan clerked for the Honorable Daniel M. Wrenn and the Honorable John S. McCann in civil and criminal sessions of Worcester Superior Court. As an Assistant District Attorney in Worcester County from 2012 to 2014 he directed cases through all phases of criminal prosecution in Central District Court and Worcester Superior Court. Mr. Dolan focuses his practice at Capplis, Connors & Carroll, PC on the defense of hospitals, physicians, dentists, nurses, and other medical professionals in litigation and matters before state licensing Boards.